The Twilight Forest mod adds enchanted trees and giant mushrooms as a new area realm in Minecraft, where life exists of continual twilight. 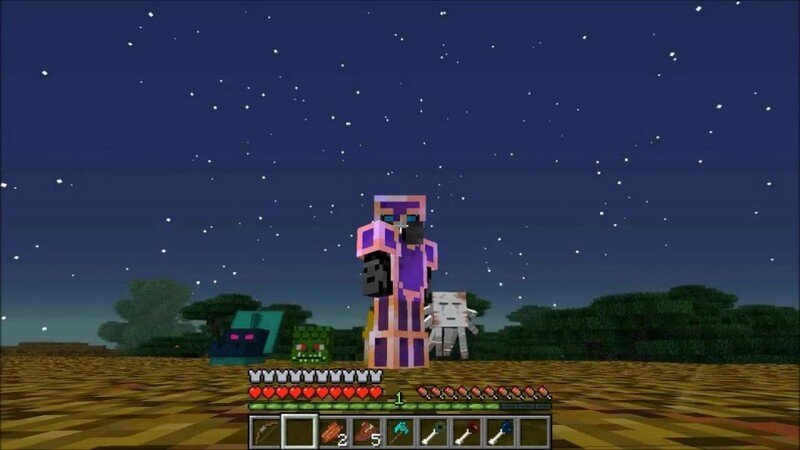 You access the Twilight Forest just like accessing the Nether realm, which has some similarities. For one thing, Glowstone grows under the Twilight. 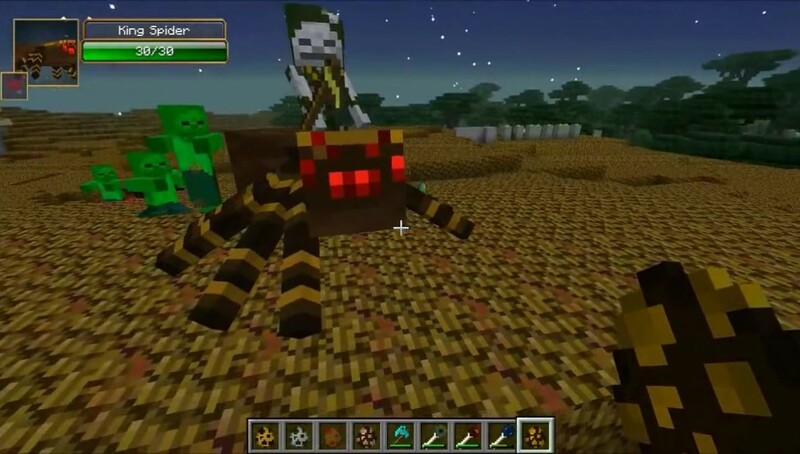 It also adds many new world features, including heavily guarded deep spooky dungeons, new creatures, items, and biomes. 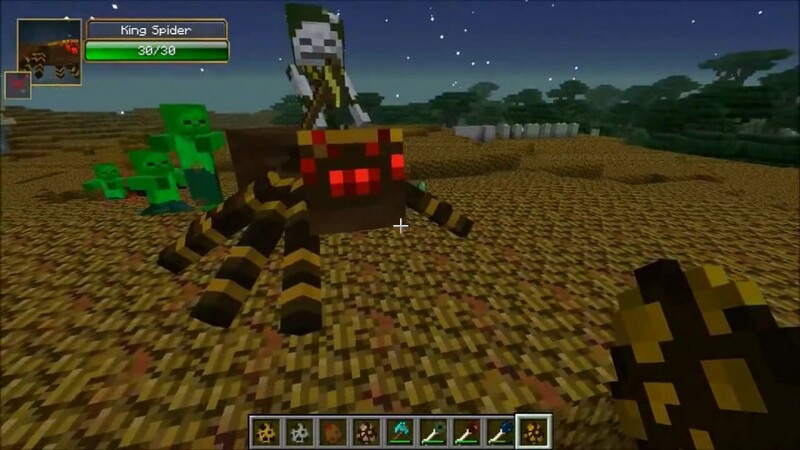 The creatures added include fireflies, rams, and deer. 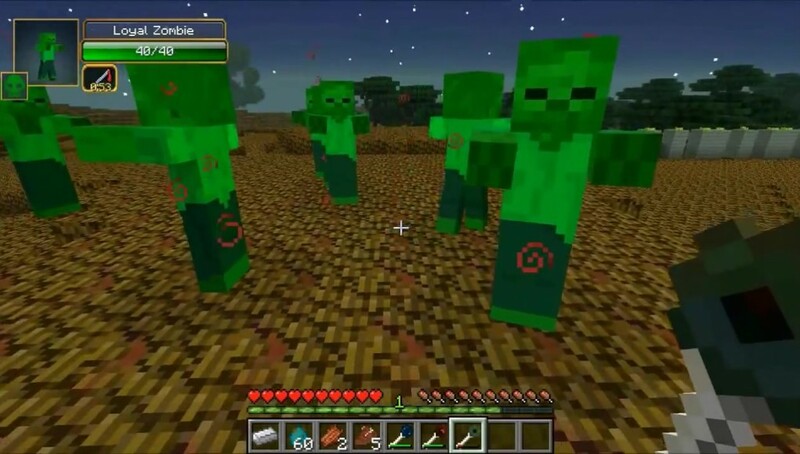 There are new mobs to go with new large and long left empty castles amongst giant trees and enormous mushrooms. Getting to the Twilight Forest is a simple casting of a shallow 2×2 hole, filled with water and ringed by flowers. When you toss a diamond into the water, a portal is created. Easy in. If you are a multiplayer team, you have some possibility of discovering all the new enemies, types of items, strange new environments, too many to count. 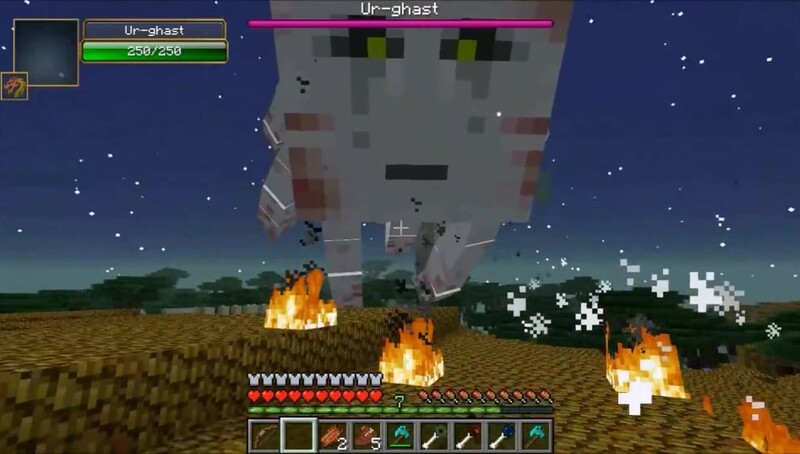 The Twilight Forest mod brings more exploring and changes that could make it feel like your in Minecraft for the very first pass. One new block is especially interesting: The “Uncrafting Table”, which enables you to disassemble any item that was crafted to make it. The item cannot have received any damage. 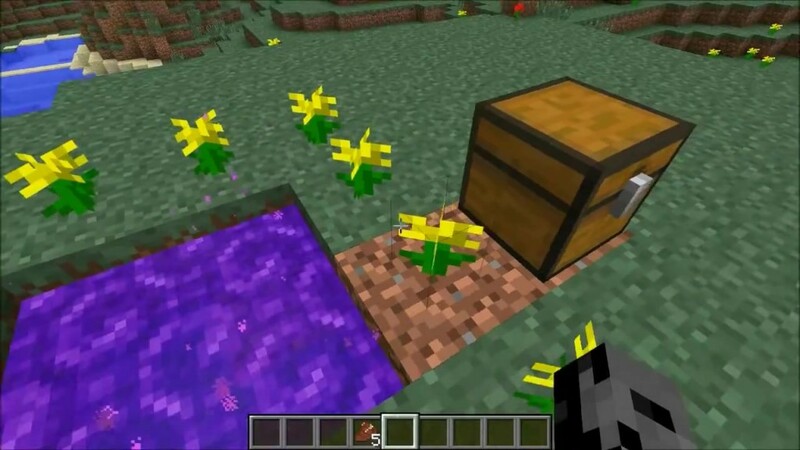 It is a super-set of the crafting table, because it also lets you re-craft other items. 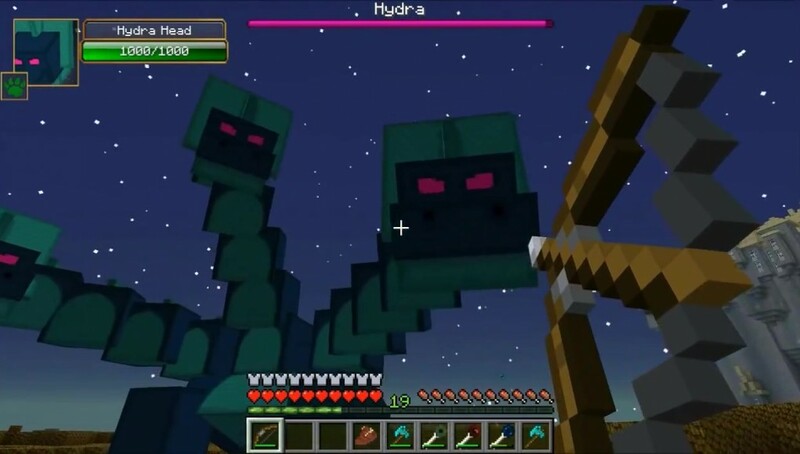 25 new mobs: fish, birds, snakes, dinosaurs, lions... etc. 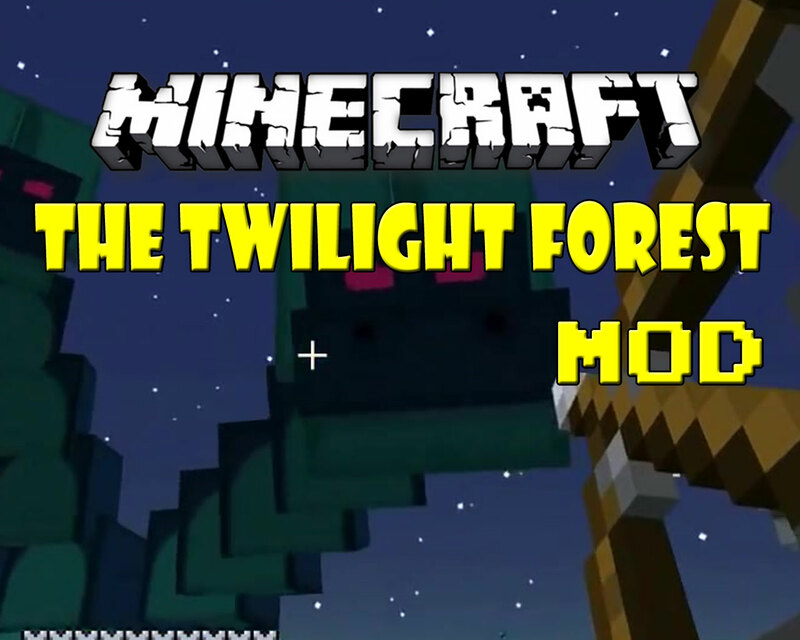 If you are running a big multiplayer Minecraft server, you will want to add the Twilight Forest Mod right away. It expands the game's exploration play by orders of magnitude. For anyone who has become board with the standard Minecraft and previous mods, the Twilight Forest Mod will refresh their view and get them back into the game of exploring and building.